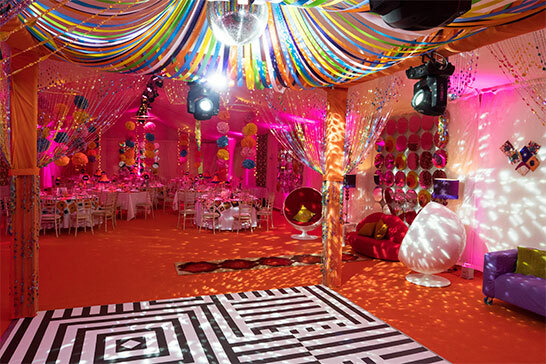 Innovative event design and decor for weddings, parties, corporate hospitality and more. 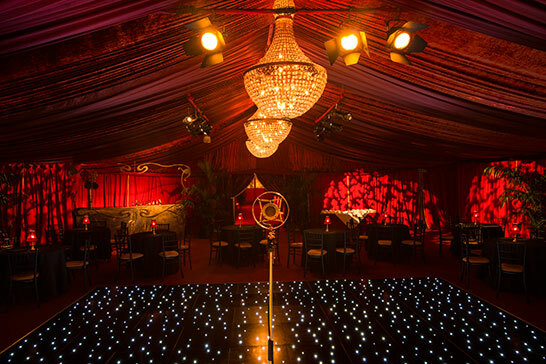 We are Crescent Moon, one of the UK’s most innovative events companies. Whether you are throwing a party, planning a wedding or putting on a hospitality event, we can be there to make your vision become reality. 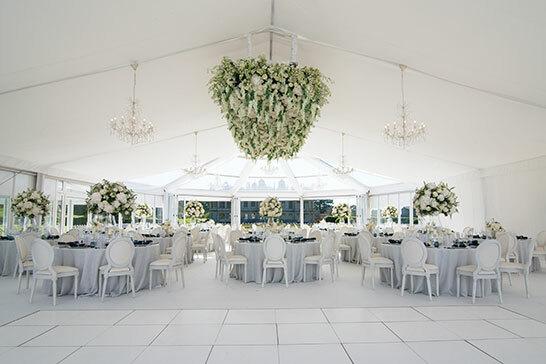 We specialise in creating stunning décor for marquees and indoor events, and also have many years of experience in venue styling, lighting design, event production and event management. We also hire out many of our products, from whole bars to small props, meaning your event can be beautifully bespoke, even on a budget. Whether you want your event to be opulent, elegant, chic or even fantastical, we can set the scene for you and your guests to have a once in a lifetime experience.